Only two shopping days left until Christmas...aka Get Busy People! 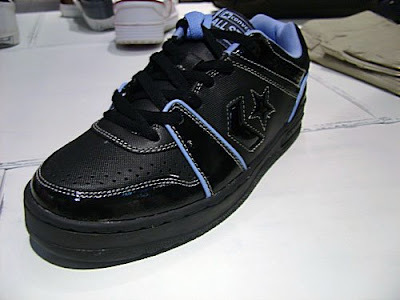 Speaking of getting busy, whoever put these Converse Pro Team's together sure did. 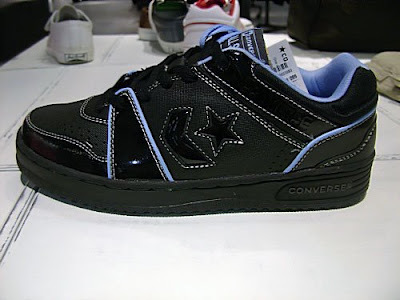 Below you will see a Black/Black Patent/Ice Blue colorway of this classic Converse shoe. 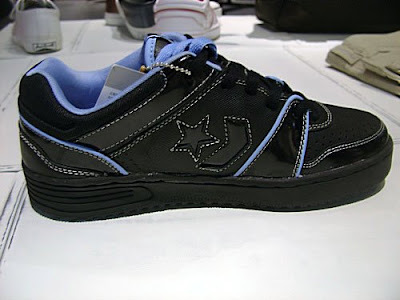 I think these are a China release but I am not for sure. Also while I have your attention, let me just say... Dwyane Wade...dang.